Hollywood Italians is a fantastic book about the portrayal of Italian Americans in film all the way from silent black and white movies up until the present day HBO hit The Sopranos. The book is separated into chapters dealing with common Italian American stereotypical roles such as boxers, mafiosi, and Romeos. 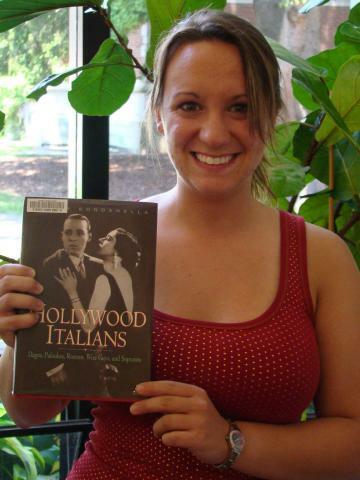 The book also deals with ethnic prejudice towards Italian Americans in films from the early to mid- 1900s. As a fan of The Sopranos and the Godfather movies, it was enjoyable to read this book and learn about the development of the Italian American character film. I also discovered some movies in this book that I would like to rent!